Focusing primarily on teacher exchanges and social issues, the Velikiy Novgorod-Rochester Sister Cities bond has been an active relationship now for a quarter century. The sister city bond is associated with Linkages of Rochester, a volunteer organization founded in 1990 that was recently awarded funding from the US-Russia Peer to Peer Dialogue program for a project addressing domestic violence in both countries. 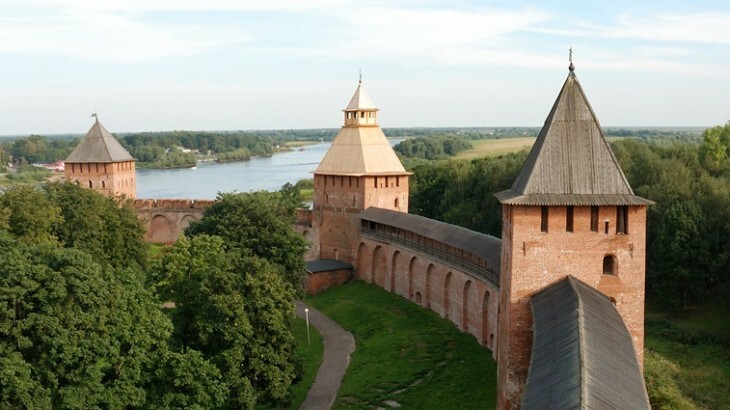 Novgorod-Rochester Anniversary plans are in progress – check back soon for details!